Back in 1989, Anthony and Christine Snell purchased around 100 acres of bare land with an inspired vision. 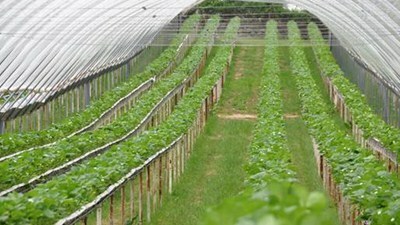 Initially growing vegetables and salad crops, the focus changed in 1998 to specialise in berry fruit production. 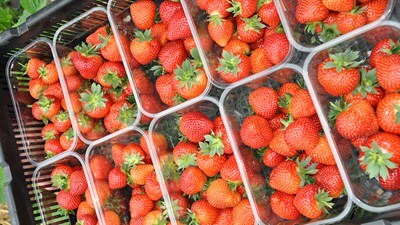 Today Pencoyd Court Farm covers over 450 acres of Herefordshire countryside producing high quality fresh berries. At A.J. & C.I .Snell our focus has always been on the production of better-flavoured varieties for supermarket premium lines. The quality and richness of the local soils and, together with the dedication of our workforce (which can rise to 250 fruit pickers during harvest. This forms a delicious recipe for nurturing tasty fruits for the fresh and frozen markets. We've also enjoyed a successful working relationship with our co-operative Berry Gardens, (Anthony is a director) who have helped facilitate terrific growth in A.J & C.I Snell. 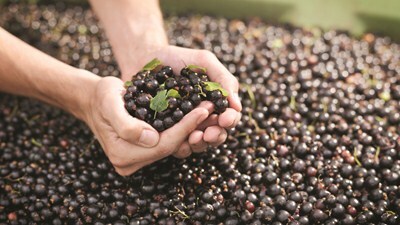 A large proportion of our Blackcurrants are grown for Suntory Beverage & Food Ltd, producers of Ribena, on contract. In addition we have an onsite strigging and sorting line producing quality IQF (individually quick frozen) blackcurrants for various outlets including premium punneted frozen mixed berry packs. 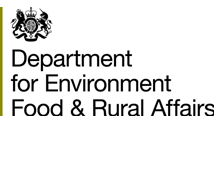 In addition we have launched a range of own branded ‘Windmill Hill Fruits’ quality frozen fruit packs aimed specifically at farm shops and independents.